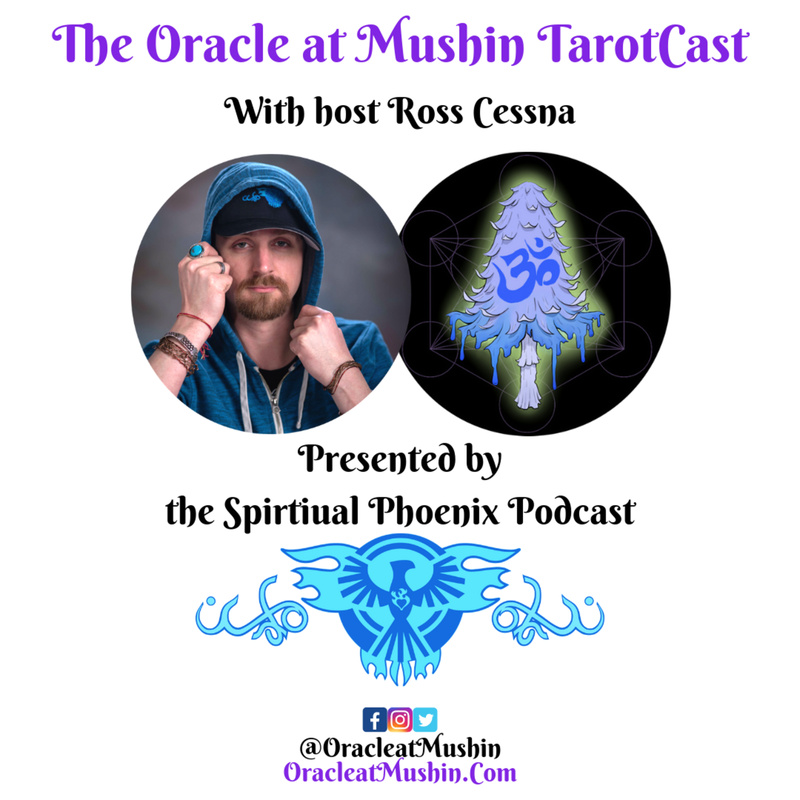 Stefanie Caponi | Year of The Hanged Man, Moon Void Tarot, Perception, Exploring our Journey, Law of Attraction and more. 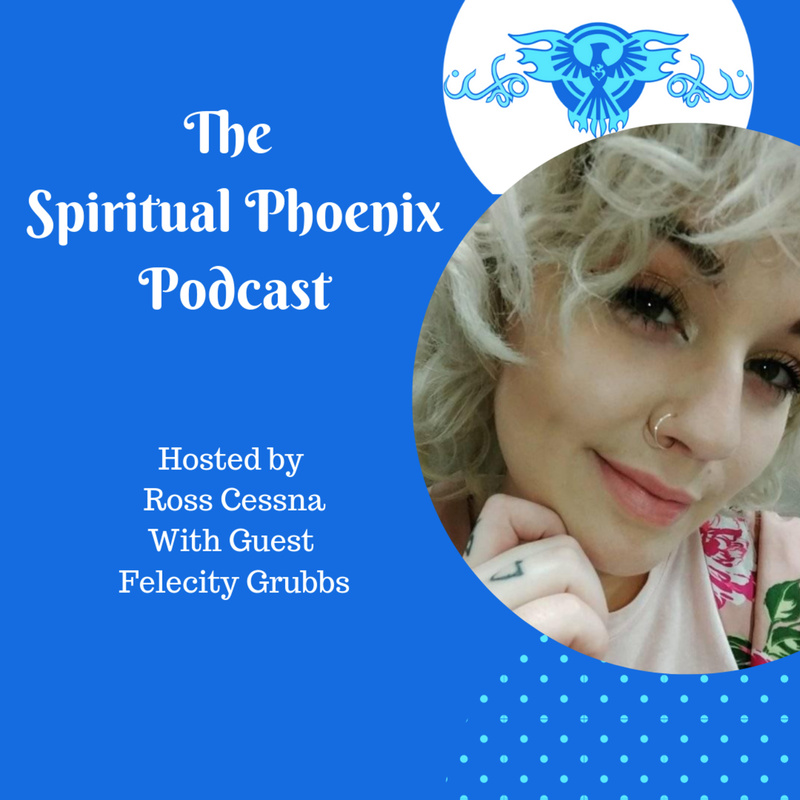 Discover The Spiritual Phoenix Podcast Stefanie Caponi | Year of The Hanged Man, Moon Void Tarot, Perception, Exploring our Journey, Law of Attraction and more. 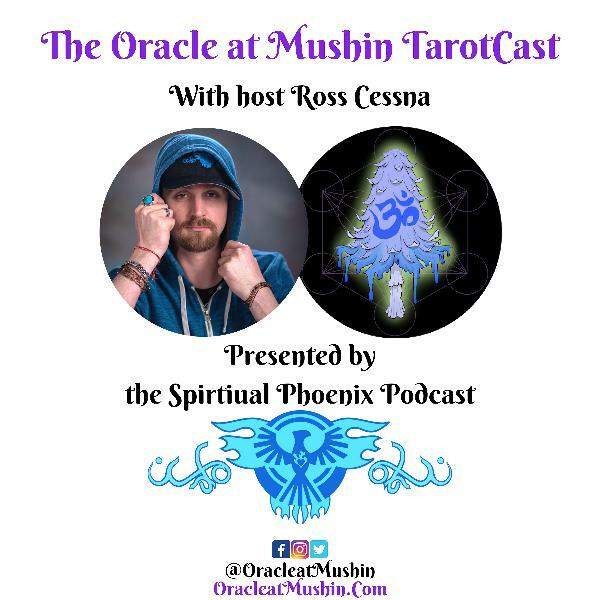 Stefanie Caponi, the creator of the Moon Void Tarot stops by for a chat about her life. She get's an opportunity to set Ross straight about law of attraction and explains what lead her to create the Moon Void Tarot. 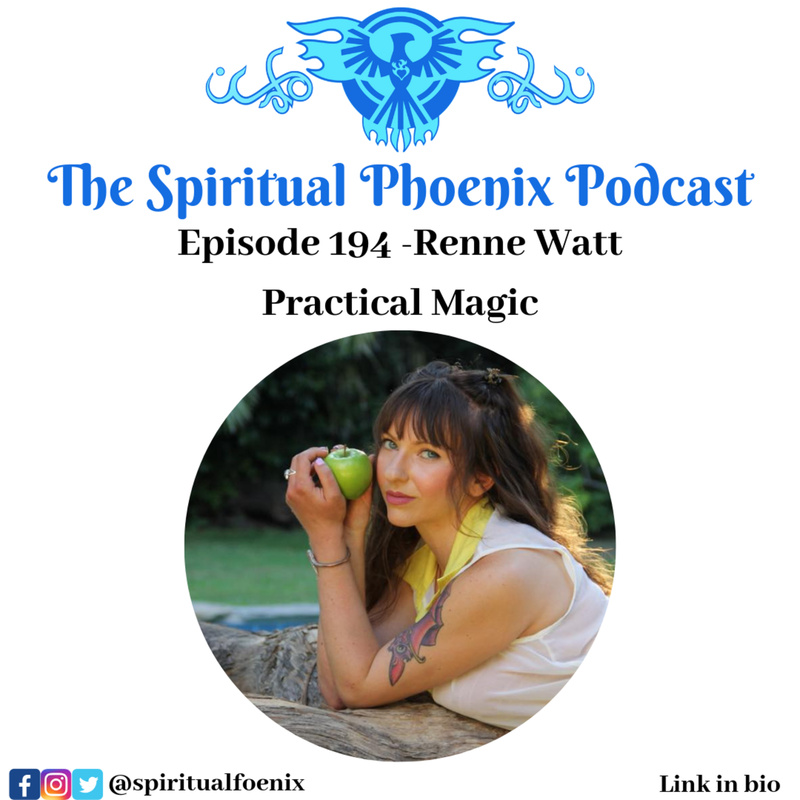 She manifests a magnificent conversation that is sure to captivate listeners. 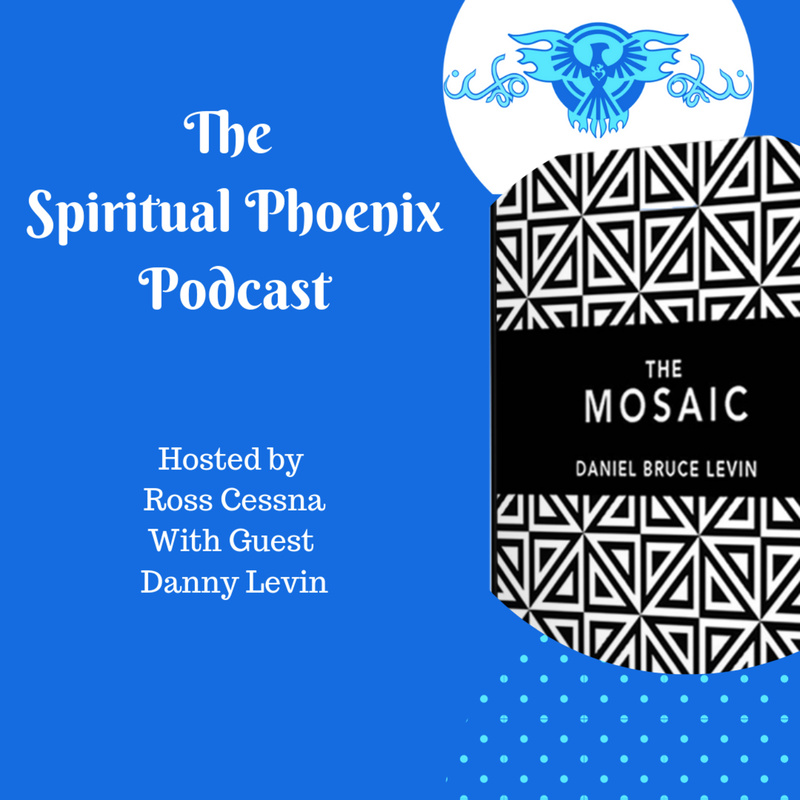 Finally you can visit https://www.dameproducts.com/ for a monthly sexoscopes. 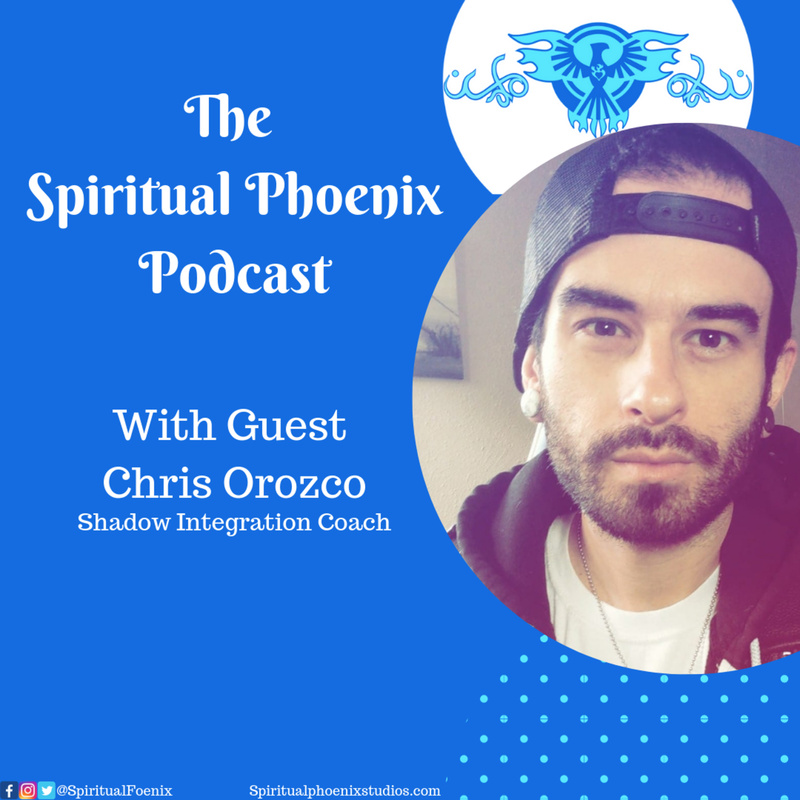 Face your fears now with Chris Orozco's heart-centered approach to shadow work. How to step into your power. 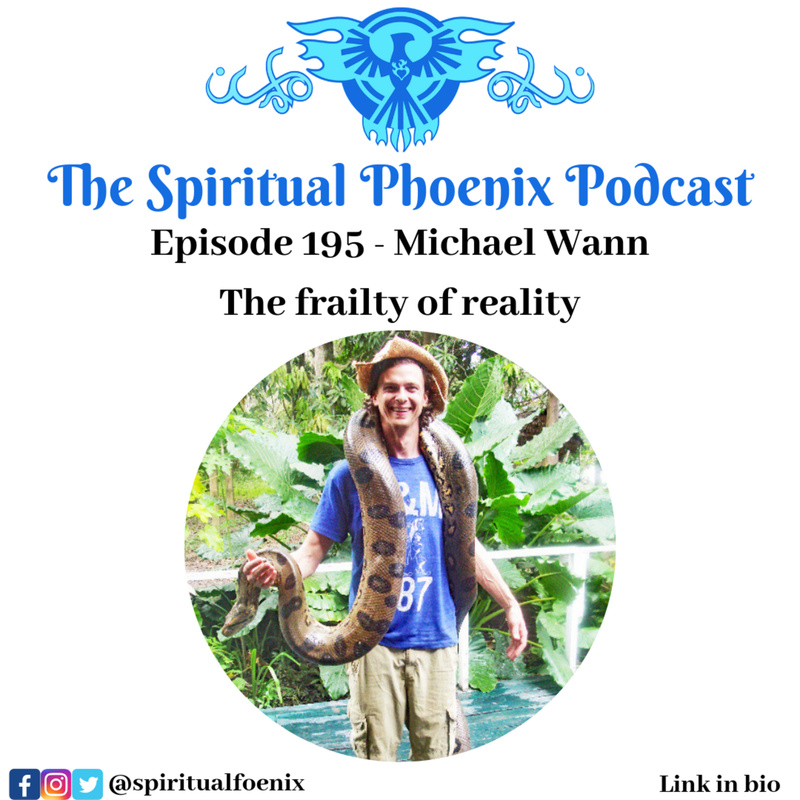 3 Easy tips to change your life NOW! 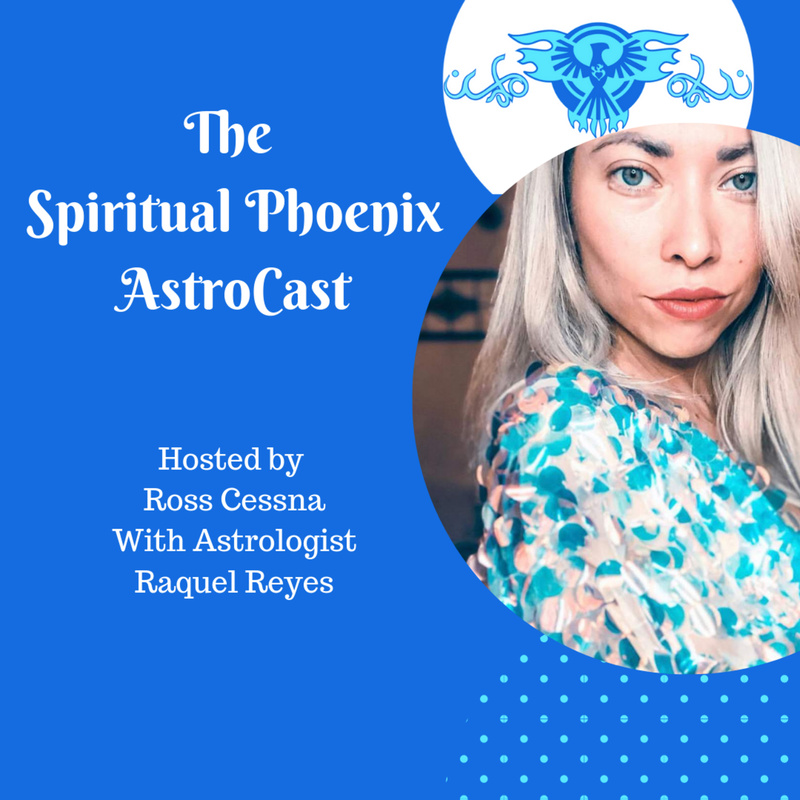 New Moon in Aries, Astrological Forecast for the coming two weeks with Astrologist Raquel Reyes! 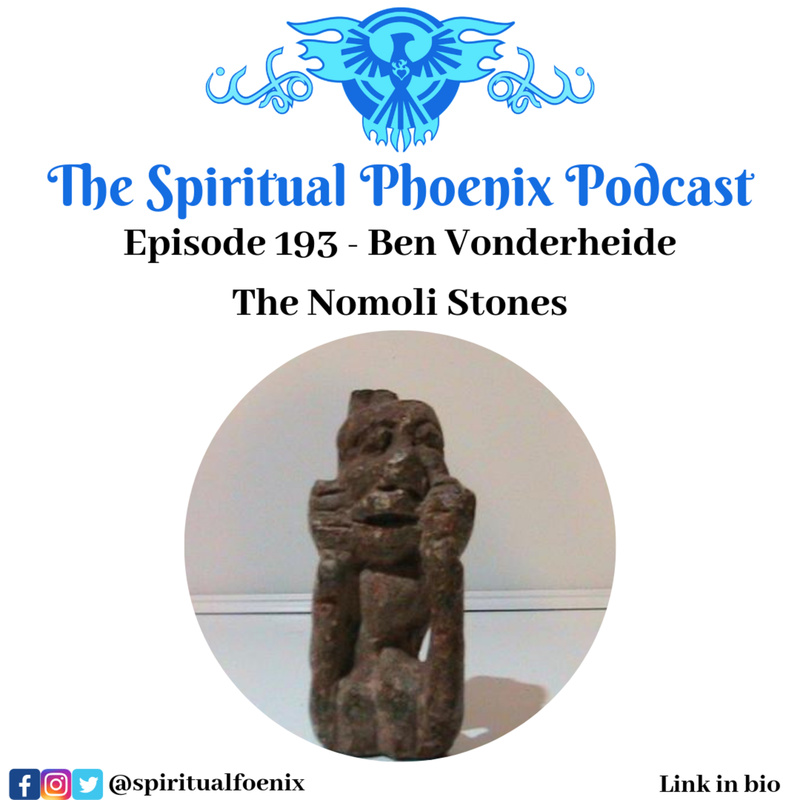 Ben Vonderheide | The Nomoli Stones, Forbidden History, Ancient Aliens, The Dogon Tribe, The Sirius Connection and more! 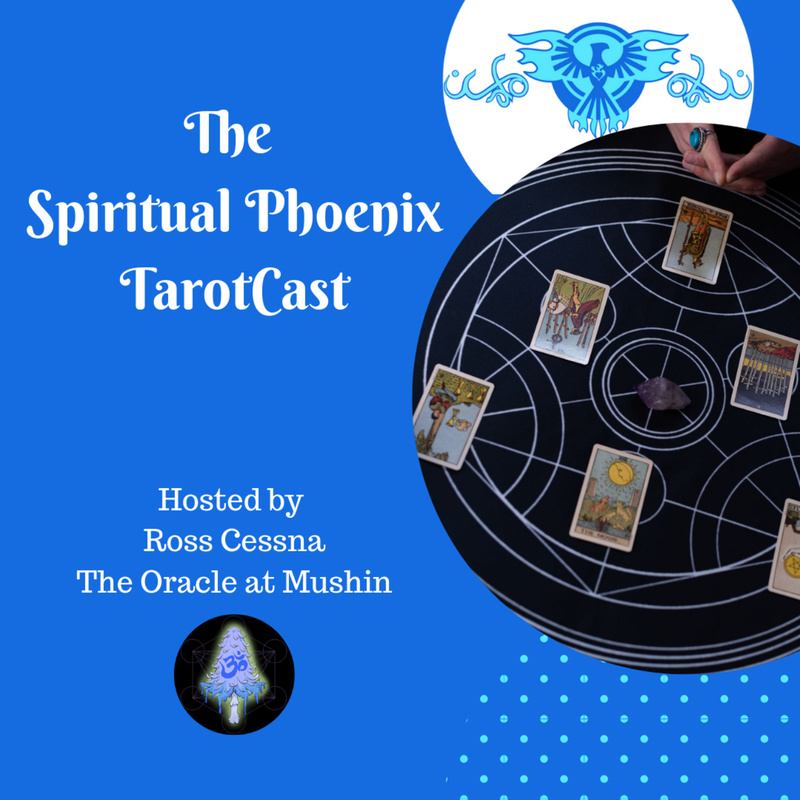 Insecurity, The Gift of Identification, and the journey home | A weekly Tarot Reading for the Collective. 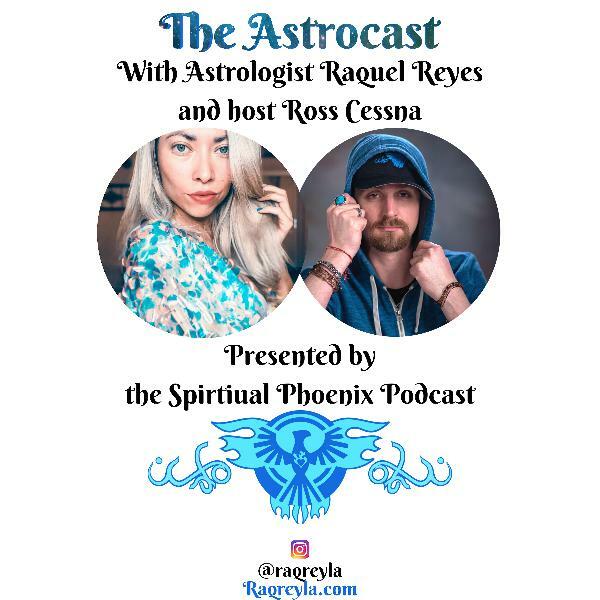 Raquel Reyes | Understanding Astrology, Ancestral Healing, Examining Nodes, Evolutionary Astrology and Radical Responsibility.